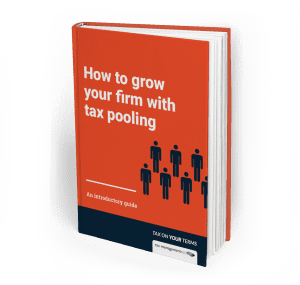 Tax pooling delivers a better outcome if you overpay or underpay provisional tax. For overpayers, they can sell their surplus tax to someone who hasn’t paid enough to earn more interest. For underpayers, purchasing this tax reduces the interest they face when they pay late or too little. As an IRD-approved provider, TMNZ brings these parties together to ensure this happens. Chris Cunniffe, our Chief Executive, explains how tax pooling provides more flexibility.